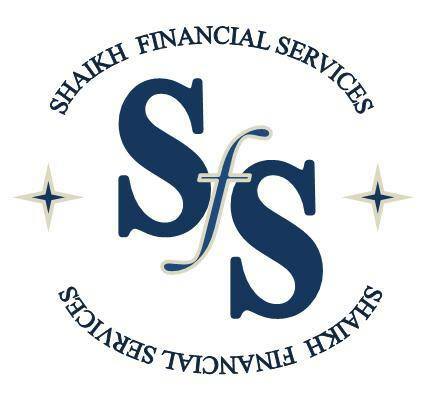 To align liquidity and cash flow requirements with risk tolerance, we may recommend allocating a portion of a client's assets to Islamic income investments. We examine a broad set of macroeconomic factors, including developments affecting major sectors of the domestic bond markets, and we leverage our equity process and models to evaluate corporate credit. This analysis, coupled with our discount rate assessment, shapes our market perspective and guides security selection within government, corporate asset-backed sectors. In addition, we focus on best execution to minimize trading costs and enhance the pool of securities from which portfolios can be constructed. By leveraging extensive contacts in our domestic network and by employing the expertise of our people, we strive to deliver the income and returns our clients deserve.